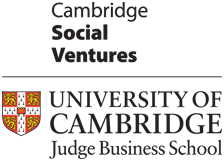 The Social Venture Weekend at Cambridge Judge Business School is for anyone with an ambition to set up or grow a business that makes a positive social or environmental impact. The workshop is an inspiring introduction to the social venture sector and a valuable opportunity to focus intensely on your own business. In an inclusive, supportive and friendly atmosphere, you’ll have the opportunity to share and test your ideas with others and learn from the experience of successful social entrepreneurs. 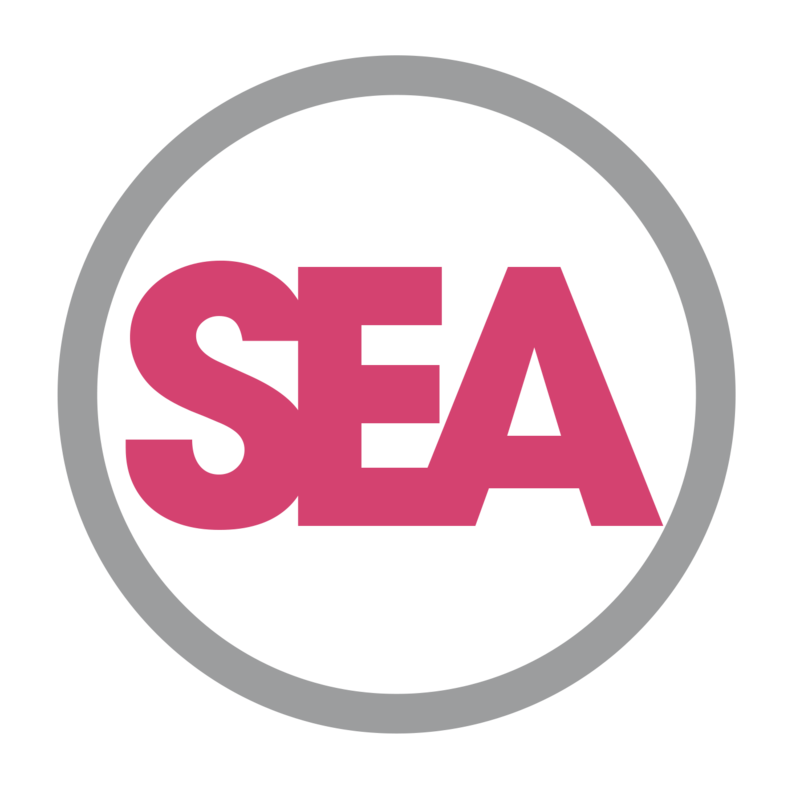 · For emerging social entrepreneurs, it’s a chance to explore new ideas and get started on your new business. · For established social ventures, you will be able to refine your business plan and cement your understanding of business fundamentals to help your business thrive. Unlike other entrepreneurial training, ours is from a social perspective, with a strong focus on social impact within the context of creating and scaling a sustainable business. Over the weekend, faculty from Cambridge Judge Business School and other world-class experts in social enterprise will cover business planning, market research, legal structures, finance and pitching. 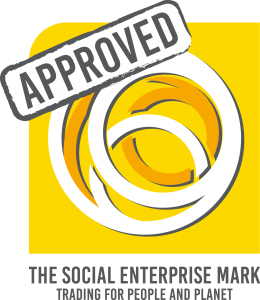 The course is for anyone with an ambition to start or grow a social venture. We welcome any business working to make positive social or environmental impact across all sectors, from employment to genomics, ageing to energy.